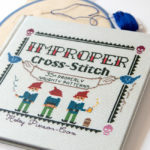 A craft designer’s work is never done, folks! 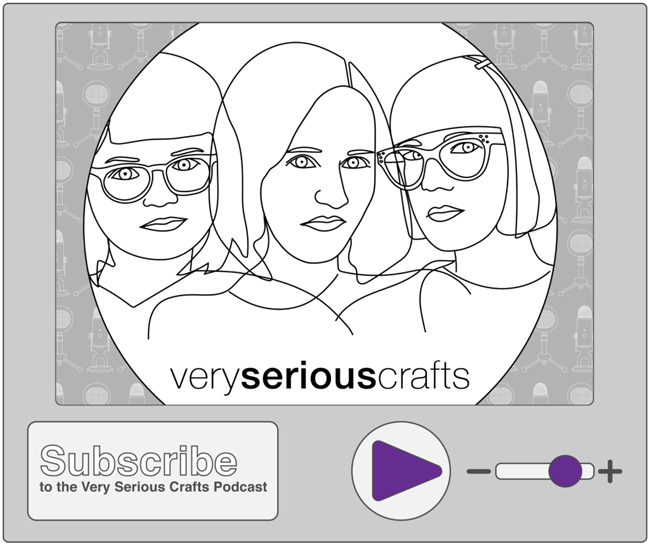 Allow me to introduce my newest collaboration: the Very Serious Crafts Podcast. 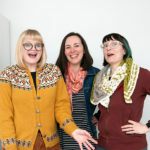 :) Released every two weeks, Very Serious Crafts is a space where myself and two other professional craft designers, Haley Pierson-Cox (Red Handled Scissors) & Mollie Johanson (Wild Olive), chat about crafts. 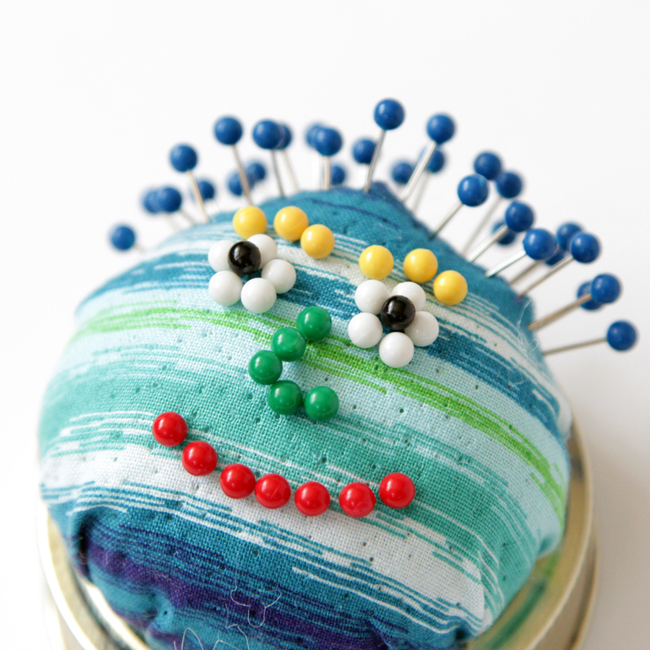 Instead of being an interview format, which is well trod territory in the creative podcast world, we’re hoping Very Serious Crafts feels a bit more like hanging out at your favorite knit night or sewing bee (but like a cool one*). *Couldn’t resist the Mean Girls reference. The more you listen to Very Serious Crafts, the more you’ll realize just how many puns and references are a key part of my personality. Seriously, the plan is to discuss everything on crafters’ minds, no matter if you’re a yarn freak like me, a woodworker, an embroidery nerd, or hopelessly addicted to candle making. 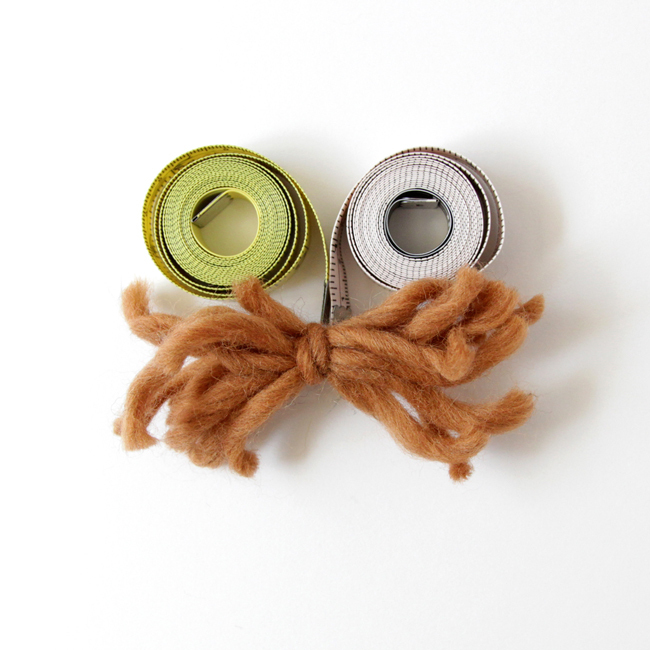 So far in our podcasting journey, Mollie, Haley and I have specifically tackled how we balance the crafts we want to do for fun while making our professional deadlines, defending yarn and fabric stashes from the horror show that is moths, finding motivation on Instagram, and more. We even have a segment called the Train O’Shame, where we admit to our own craft fails and perpetually unfinished projects. As of this writing, we’ve recorded four episodes, and the second episode went live just today! It’s my first episode, though I’ll be an ongoing co-host. You can listen & subscribe to the Very Serious Crafts Podcast on all major podcast providers, including iTunes, Stitcher, PodBean, Spreaker, Google Play, Overcast & SoundCloud. So I’ll say it too: It just kinda happened! 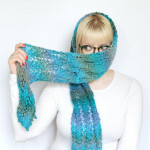 :) For me, the last person to hop on board the Very Serious Crafts bus, here’s how it went down. Yes, it wasn’t in my plans for this spring, but there was no hesitation in my joining. When two of your craft-heroes-turned-internet-friends come knocking on your door (a.k.a. inbox) you answer! Haley and Mollie are two women whose work, and specifically their blogs, were among those that inspired me to start Hands Occupied in the first place almost 8 years ago. Seriously! I’ve always felt their creative work features a contemporary approach to craft design that maintains an awareness of and reverence for where crafting comes from. While all of our work has a would-be old fashioned love of technique, we’re all making fun and modern projects that try not to take things too seriously and simply embrace the joy of making. It’s funny because maybe when my co-hosts read this post, they’ll be surprised that I’m completely intimidated and inspired by their work. But screw it, I’ll put it in writing because I can’t believe I’m collaborating on a project this fun with two women who are so admirable. At any rate, they’re also funny as heck, and I think you’ll enjoy listening to us talk for 45-60 minutes every other week while you commute, clean, or, obviously, work on some very serious crafts. Enjoy! Recap: The Very Serious Crafts Podcast Live from Chicago! Congratulations for the new project and eager to hear from you.